Interpretation of An-Naml Fortress (Surah). Interpretation of Ya Sin 'Ya-sin' Fortress. 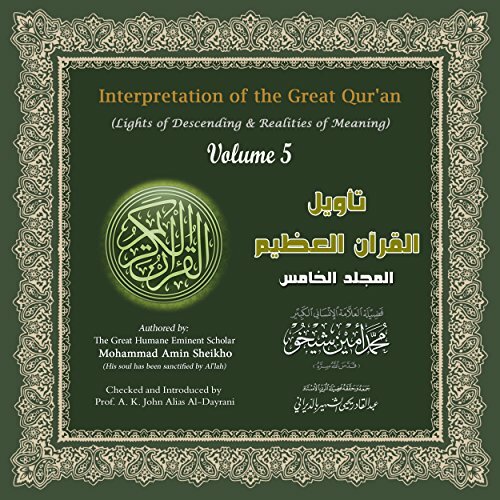 Please Note: This audiobook is in Arabic.